Starting and running a business is a very challenging task. We work to connect you to the resources that you need to build and grow your business in Sioux City. Advance Iowa is the State of Iowa's comprehensive consulting program designed to work with midsized companies to enhance their growth. The program assists firms in overcoming their obstacles and helps to identify new opportunities. Entrepreneurs and small business owners now have access to an information specialist who can assist you in finding solutions to your most pressing questions by facilitating connections to the right people, data, and resources. IASourceLink is the premiere business resource in Iowa for entrepreneurs and small business owners. Free business webinars, expert advice, and searchable directory of organizations that assist Iowa businesses can all be found on IASourceLink. The U.S. Small Business Administration has a great tool for planning on how much financing your business will require and the best ways to go about funding. A section dedicated to crowdfunding may be an option to consider. Are you an entrepreneur or small business in need of free, confidential, and customized business counseling? Contact SBDC for advice on developing a successful business plan. The Sioux City Chapter of SCORE provides free mentoring and low-cost workshops to entrepreneurs who want help starting or growing their business. 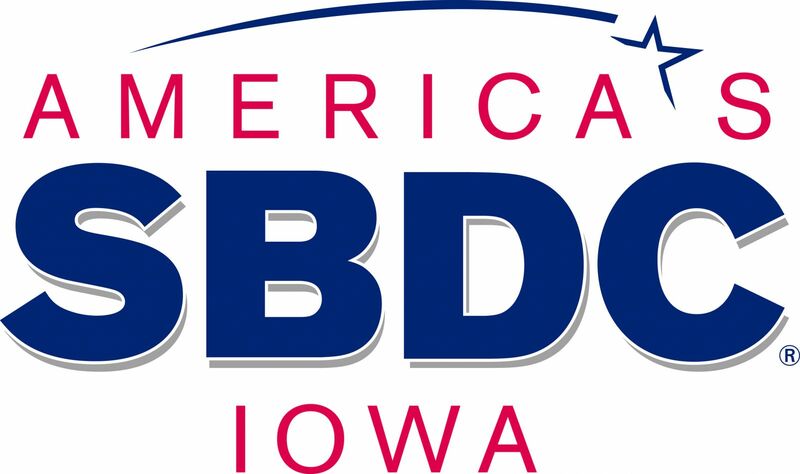 Siouxland Economic Development Corporation offers financial assistance programs and services to assist small and medium sized businesses get started or expand. Springboard Coworking offers shared office space in downtown Sioux City for entrepreneurs that combines the best elements of cafe culture with a productive, functional, and affordable work environment. Startup Sioux City is an informal site dedicated to sharing resources, events, news stories and more from local entrepreneurs, community leaders and city representatives for helping grow small and emerging businesses. 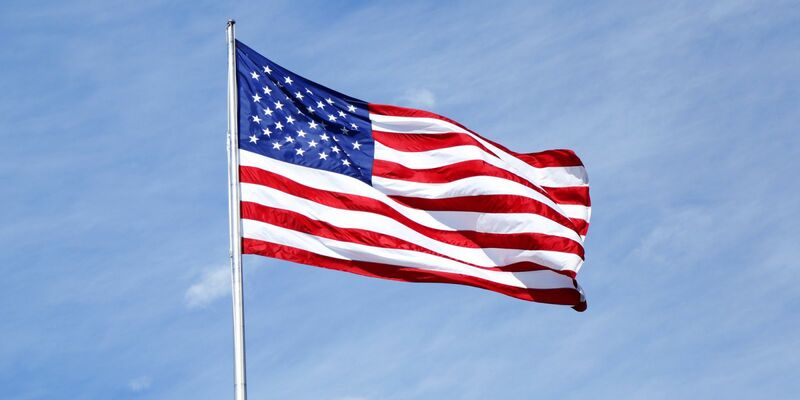 Military veterans may find A Veterans Guide to Starting and Financing a Small Business helpful. Be sure to check out the section related to loans and grants available and how to qualify.